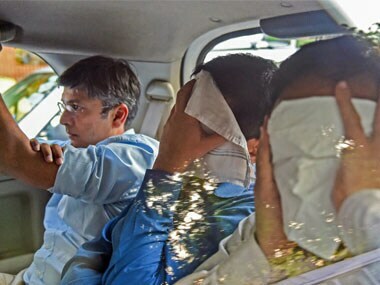 Mumbai: A special court in Mumbai on Wednesday remanded Vipul Ambani, the president (finance) of Nirav Modi's Fire Star Diamond, and five others in CBI custody till 5 March in connection with the Rs 11,400 crore alleged fraud in Punjab National Bank (PNB). Ambani, Kavita Mankikar (executive assistant and authorised signatory of three firms - Diamond R US, Stellar Diamond, Solar Exports), Arjun Patil (senior executive, Firestar group), and Rajesh Jindal, the then-head of the Brady House branch of PNB, were listed as accused in the FIR registered by the CBI on 31 January. 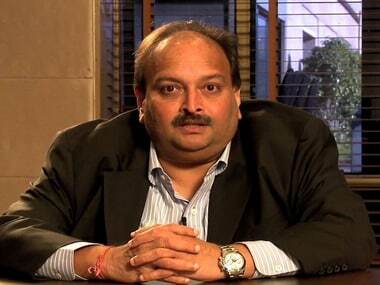 Those arrested in connection with Choksi's firms are Nakshatra group and Gitanjali group CFO Kapil Khandelwal and Gitanjali group manager Niten Shahi. The six were remanded in CBI custody till 5 March by Special Court judge SR Tamboli. While seeking Shahi's custody, the CBI said he fabricated applications and related documents for issuance of purported LoUs for fraudulently availing buyers credit from PNB. Shahi claimed that all documents were prepared and submitted to Shetty at the instance of one Vipul Chatalia, it said, adding that he was evasive on what was done with the documents once the transactions were completed. "It is understood that Shetty was returning the set of documents without making the entries in their books although the corresponding SWIFT messages were conveyed to the overseas bank", the agency said. According to the CBI, "there is every reason" to believe that Shahi had actively participated in the conspiracy and was aware of other conspirators, the modus operandi adopted and of the end-use of defrauded funds. On Khandelwal's role, the CBI said he was reporting to Choksi and was privy to all transactions, including the illegal ones. "He admitted that he was looking after various credit limits that were extended to the companies by PNB. During examination, he stated the companies were only undertaking transactions, including imports, against credit limits sanctioned to them," the CBI said. Special Public Prosecutor Limosin A told the court that they had to unearth how and where these documents for the issuance of LOUs and FLCs were prepared. 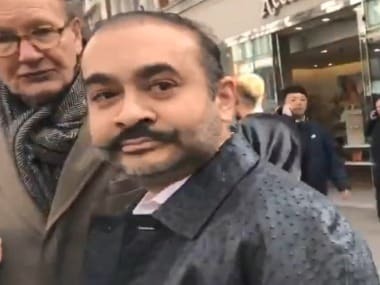 He said the agency wanted to recover the documents relating to issuance of LOUs which were handed back by Shetty after transactions and unearth utilisation of the proceeds of the defrauded amount. "We have to identity other accomplices involved, identify the modus operandi, and to ascertain how many other banks have been defrauded", said Limosin. On Ambani's role, the agency said being the finance department's head from May 2013 to November 2017, he was aware of the fraudulent and illegal LOUs which were being issued by Shetty in conspiracy and guidance of Modi and other employees. He was visiting and meeting not only the Brady House branch officials of PNB but also the officials of its circle and zonal offices. "Ambani's knowledge of the fraudulent transactions is proved from the fact that during searches at his office, the applications of fraudulent LoUs made to PNB by the three firms of Nirav Modi were seized," the CBI stated in its remand application. "The documents and circumstances prove his (Ambani's) knowledge of the fraudulent applications for LOUs being made in the same premises of Firestar group companies. "They also prove deliberate acts of omission by Ambani by not protesting the issuance of such fraudulent LoUs that led to the continuance of concealment and large-scale fraud in this case of PNB and loss and diversion of thousands of crores of public funds. 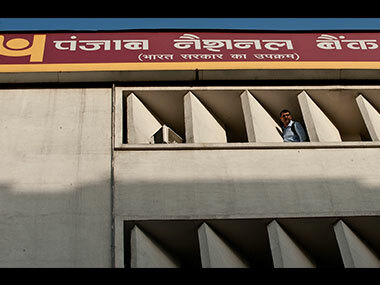 This fact proves his part in this sinister conspiracy to cheat PNB," the agency said. On Mankikar's role, CBI said she was the authorised signatory of Modi's firms that fraudulently obtained LoUs from PNB for the issuance of buyers credit. "She had fraudulently signed the applications for issuance of the LoUs. She told the agency that she was signing documents as per Modi's instructions without knowing facts or ramifications of her actions," the CBI said. According to the CBI, Patil had prepared the application submitted to PNB in the name of Modi's firms for issuance of buyers credit. "He has not disclosed how and where such applications were fraudulently prepared," the agency said. Seeking remand of Jindal, the CBI said they questioned him about the LoUs issued during his tenure in 2010-2011. "He allowed Shetty to continue issuing LoUs without following existing banking procedure, policy guidelines of PNB and RBI," it said. Opposing the custody of the accused, defence lawyers told the court that they had revealed to the CBI whatever they knew.